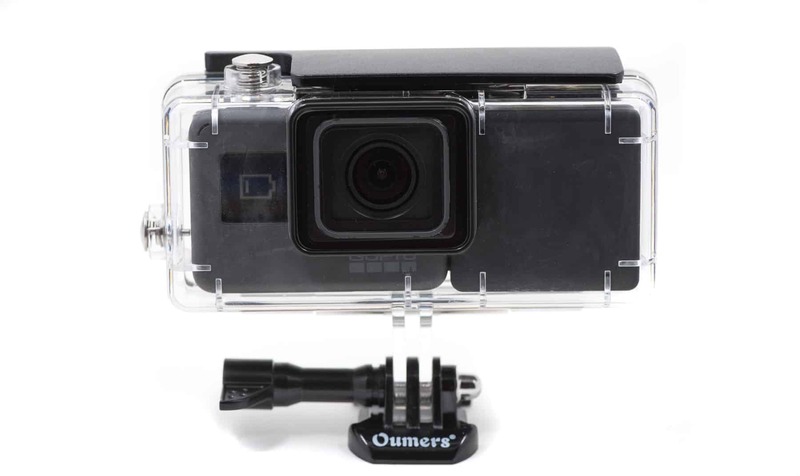 Powering a GoPro HERO7/6/5 Black with External Power but Without Internal Battery? 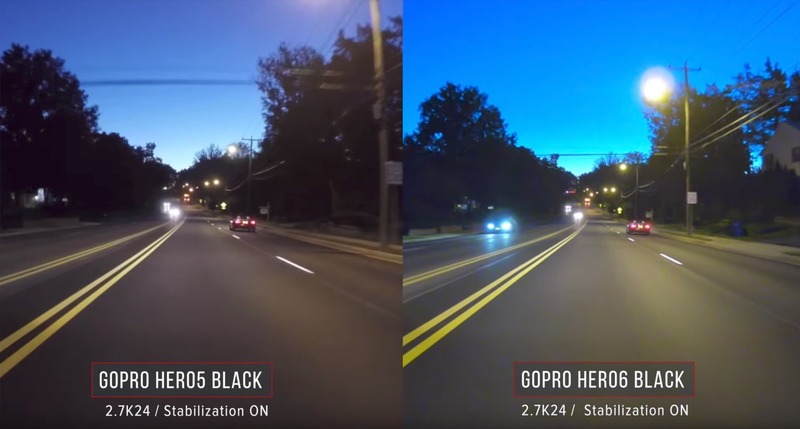 Yes, you can run both the HERO6 Black and HERO7 Black with external power. 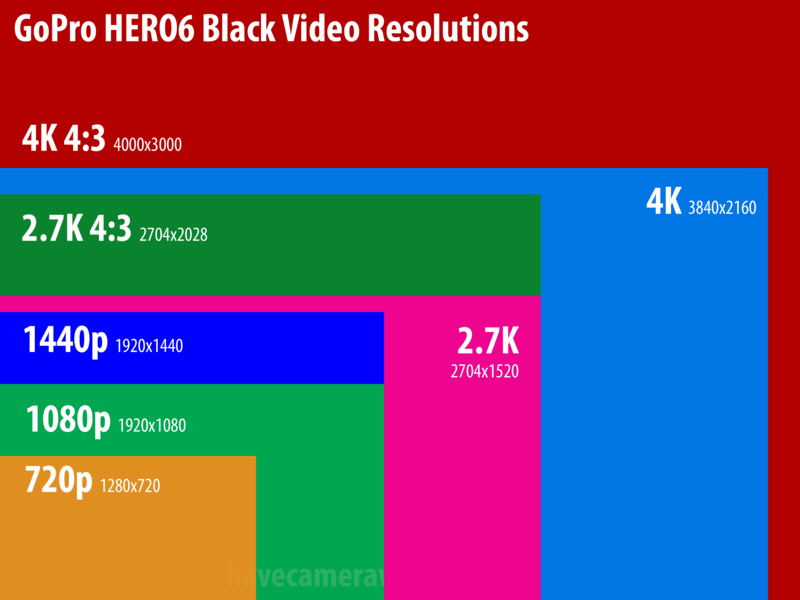 Same with the HERO5 Black and HERO (2018). If you're powering the camera from an external source via the USB-C cable, whether that's a wall adapter, USB powerbrick, computer, or car adapter, you can remove the internal battery and run the camera via external power. The camera will continue to work normally. An advantage of leaving the internal battery in place is as a safety net in case the external power stops flowing. Without the internal battery, the moment that the AC power stops, the camera will turn off. It won't turn back on automatically when the power source is restored. With the internal battery installed, it will switch over seamlessly. But there are times where removing the battery might be a better option, especially for very long-term shooting such as timelapse. 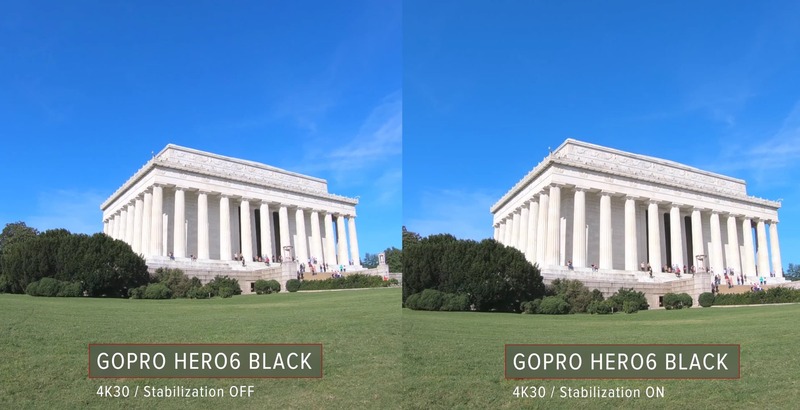 On the HERO5 Black, HERO (2018), and HERO6 Black, you get the same icon in the top right-hand corner of the back screen as well. On the HERO7 Black, you get a small "No Batt" message next to a red battery icon with a cross in it. 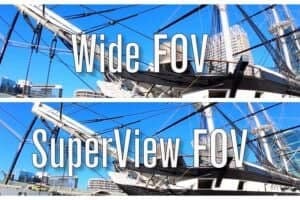 Can I run a GoPro Hero 7 Black without a battery, like you can on the Hero6? Yes. Tested it just now and will update above. Can a gopro (any model) be set to turn on when USB power is applied (assuming battery is not installed)? Can the newer models be set to automatically connect to wifi upon powering on? 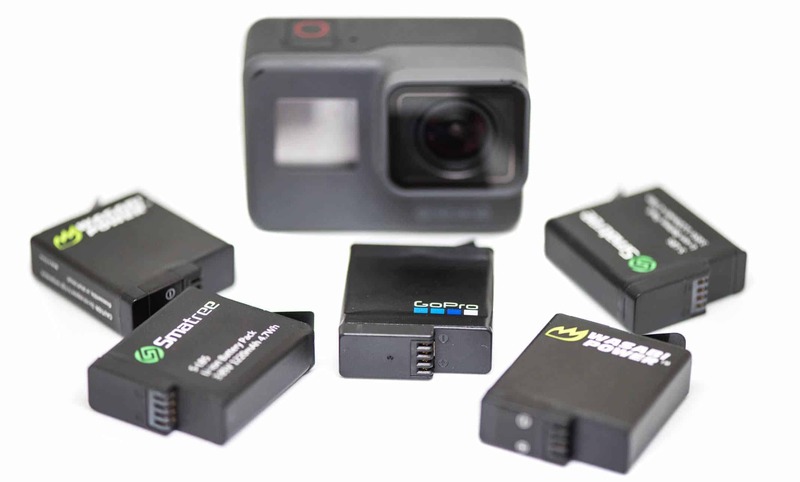 Not as far as I'm aware--at least, not without something like the hacked firmware that CamDo uses for their time-lapse setups on the HERO4 models. I don't recall that particular firmware script providing that functionality--I'm just pointing to it as an indicator that it is possible to trigger the power on/off system externally. You can have the cameras ready to receive the wifi connection, but the connection is initiated and controlled on the phone or computer side of things. By default, the camera can't itself connect to a wifi network or router. I've heard of people trying to jury rig setups with routers running DD-WRT or using a Raspberry Pi, but I don't know how successful it is or what's possible with them. 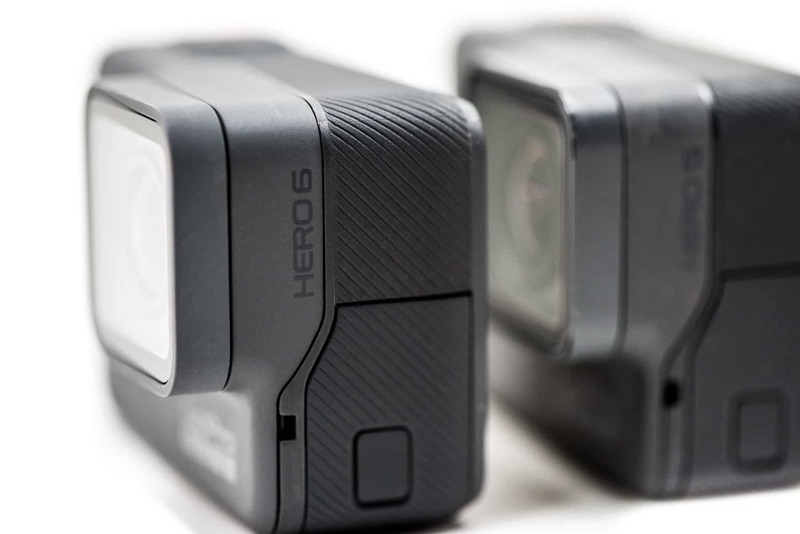 Can you recommend an external power cable to plug the Hero6 into mains power?